We are all for people pushing the boundaries here at HHLAT and artists experimenting with their craft and this dope release is a great example of that with a fusion of various genres. The Urban Folk Crowd are rapper Conscious Route and Calum Carlyle. Bringing together a unique blend of Hip Hop, Folk, Indie, Reggae among other influences, the band have created catchy melodies and conscious thought-provoking lyrics in a way that is feel good. 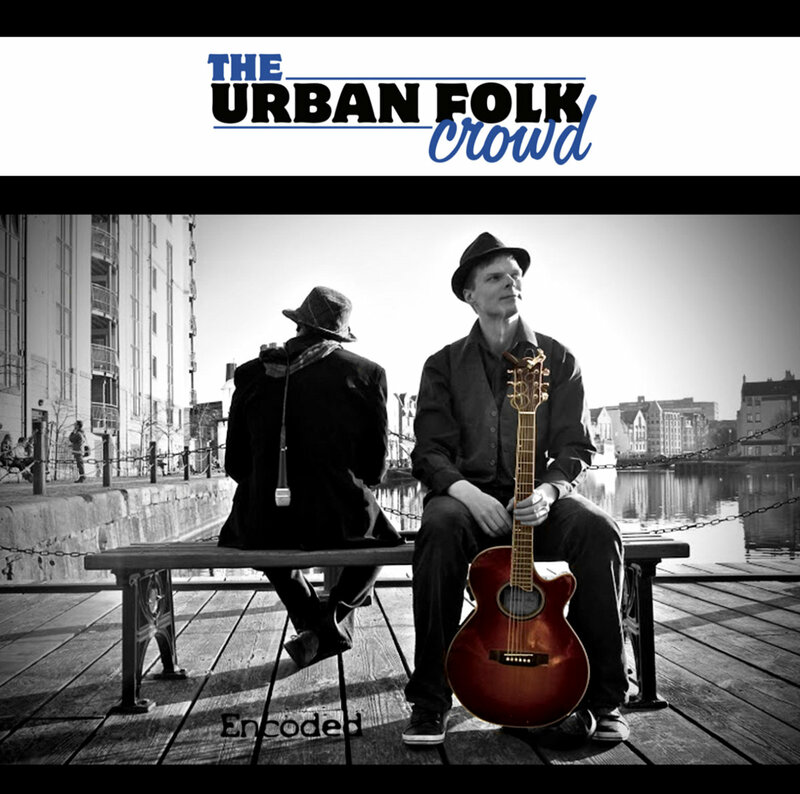 The Urban Folk crowd came together when singer / songwriter Calum Carlyle met Conscious Route through the Edinburgh music scene. After being fans of each other’s work they created a debut album in the background of their busy lives. The album, which is produced by Fraser Johnstone, mixes influences from all the people involved to bring a slice of difference while creating a crowd ethos for this musical endeavour. Calum’s musical background coming from Folk, Blues, Indie, and other influences, while Conscious Route originated from Hip Hop, Poetry, alternative music and Reggae. The two let the experience flow, rather than directing to write certain songs to be a certain way. With many cups of herbal tea and talking, the album took over two years to complete. What set out to be a project of serious intent changed direction into an enjoyable journey of learning and appreciation for good music and good people. We think that experience of the journey is conveyed through the music itself.